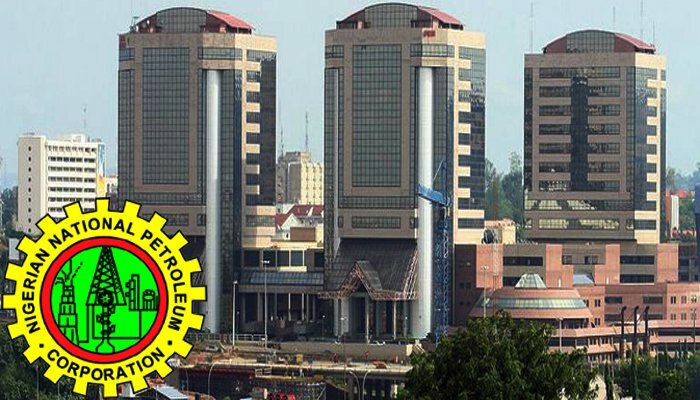 No Plans To Increase Petrol Price From N145 Per Litre – NNPC - AutoReportNG "AutoReportNG-The No 1 Car Blog In Nigeria That You Can Trust - AutoReportNG"
He said the corporation had a robust stockpile of products that would last the country for several days, adding that there was no need to engage in panic buying. He said the corporation over the weekend had strengthened the partnership with Major Oil Marketer Association of Nigeria (MOMAN) to ensure an adequate supply of products in the country. “We also told them not to increase the price but if they engage in that, it is illegal and we have instructed the Department of Petroleum Resources (DPR) to sanction them.